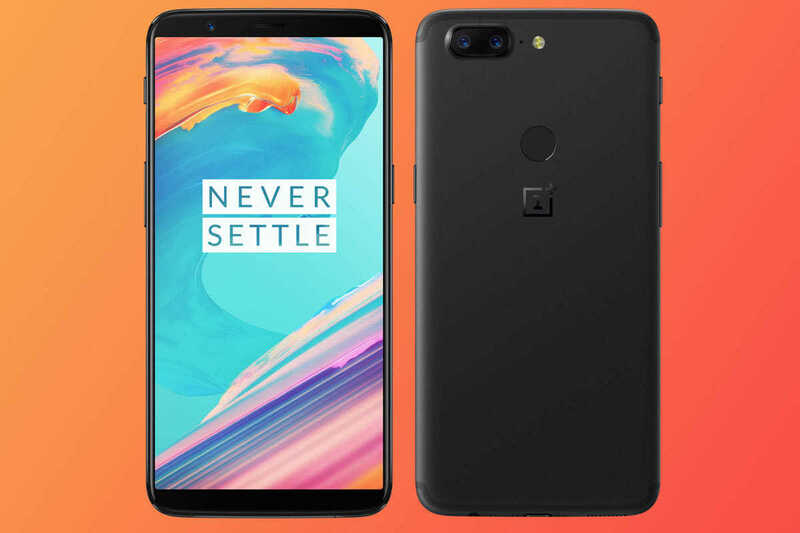 Hi, has anyone here got the OnePlus 5T yet? I love Spigen cases because they offer superior protection. So, if you are looking for a Spign case for the OnePlus 5T, then it will be out in the mid of December. So, that's 15th of December +/- a few days. This was confirmed by Spigen on Twitter. If you also like the Tempered Glass screen protector from Spigen, then there are no timelines yet. But since Spigen is always quick at developing their products, the Spigen glass guard for OnePlus 5T might be here before the end of the year.